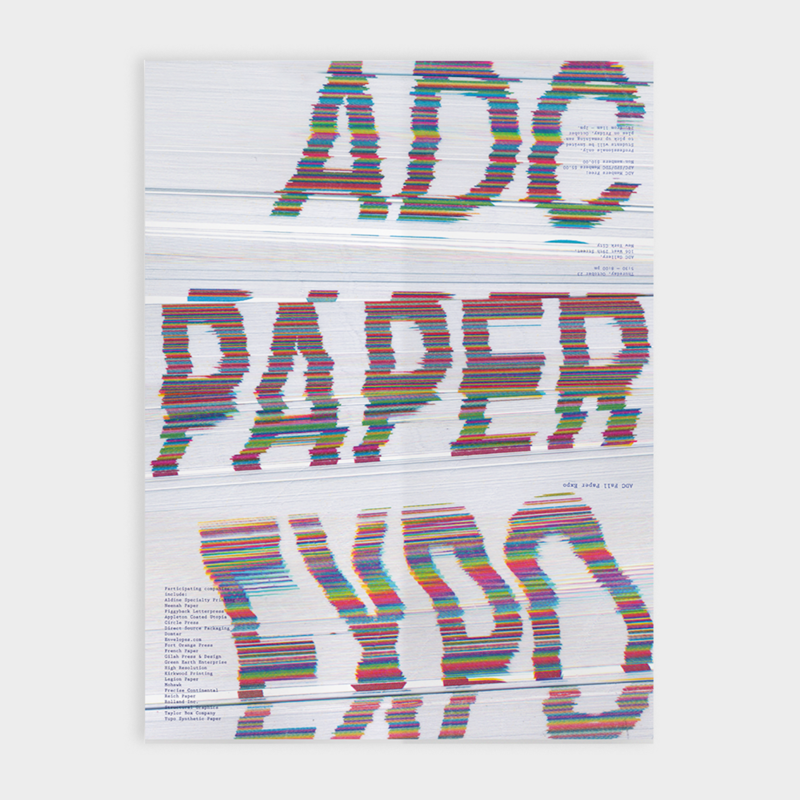 24″x18″ double-sided poster & brochure for the Fall 2015 ADC Paper Expo. Biography: Talia Cotton is a graphic designer and creative coder from New York City. Talia recently graduated from Parsons School of Design with a BFA in Communication Design. 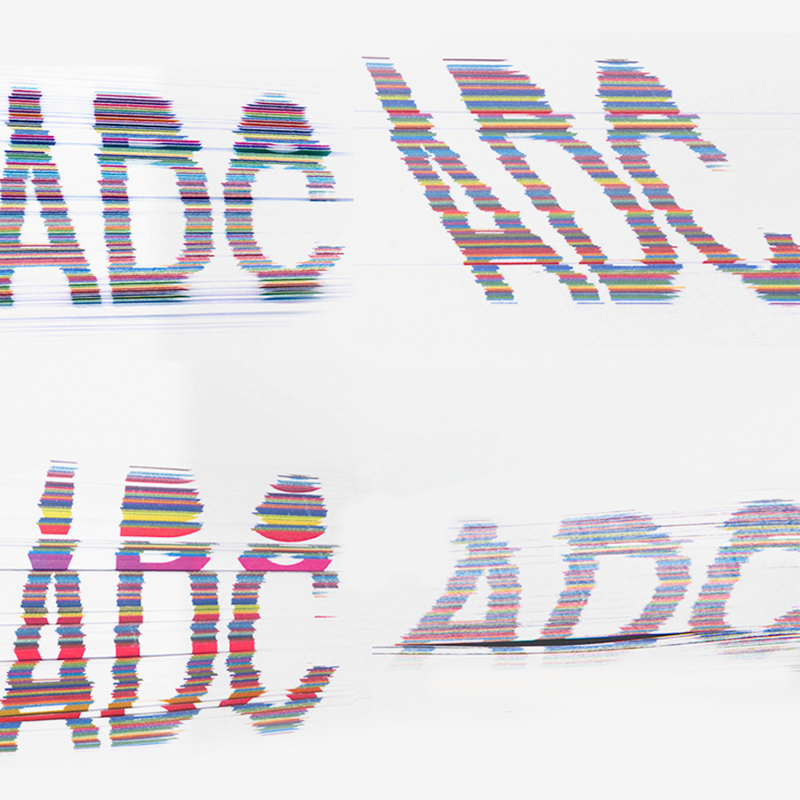 While an undergraduate, Talia helped teach coding to a class of Master’s students, and guest-instructed undergraduate typography at City University of New York. Process: The design was made from printing on the edge of 1000 sheets of paper, spreading them in a variety of ways, and scanning them at 3000%. 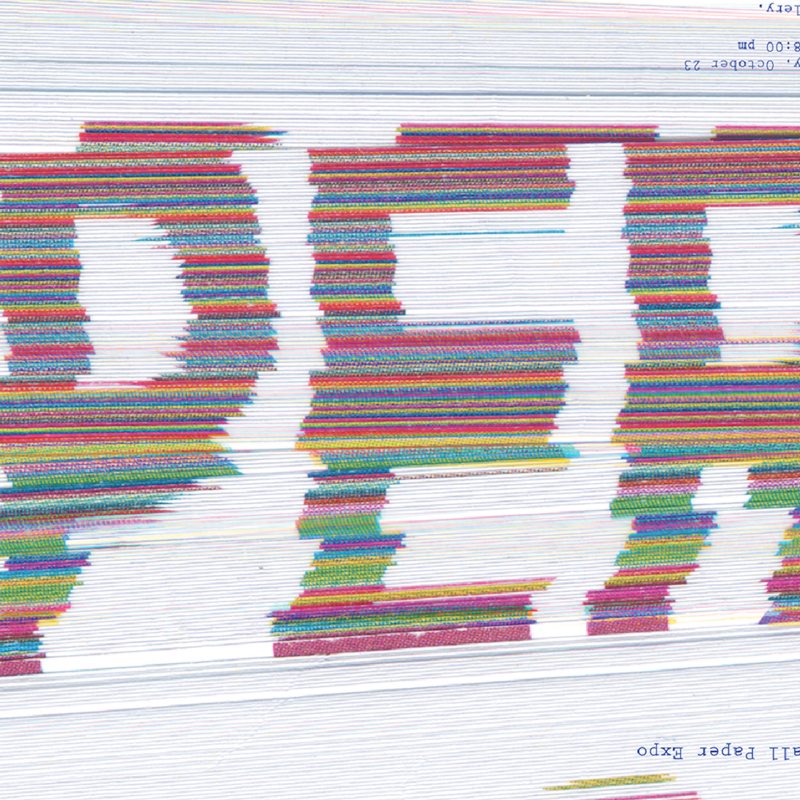 The alteration of the pages creates new letterforms. « Real Estate Startup Looking for a Print Designer!